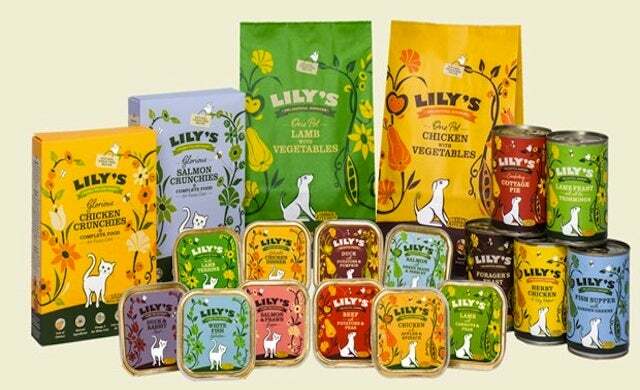 London-based pet food business Lily’s Kitchen has attracted investment worth “several millions of pounds” from private equity backer Catterton. Founded in 2008 by Henrietta Morrison, who wanted a better diet for her border terrier Lily, the company now sells to 2,000 outlets and employs 46 staff. It claims to give dogs and cats an improved diet by using natural, grain free, nutritionally balanced ingredients and fresh vegetables with a range which includes mini slow cooked lamb hotpot, cottage pie and herb chicken. The finance will enable the business to expand distribution of its products across Europe and employ a supply chain manager. Speaking to the Sunday Times, Morrison said the appointment of a supply chain manager will bring an end to “running the business from Excel spreadsheets” and added that there were no plans to expand beyond food for dogs and cats: “I get a lot of requests to start making ferret food… That is not going to happen”.